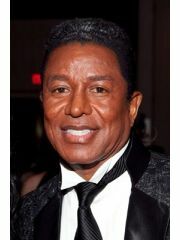 Whitney Houston had an affair with Jermaine Jackson when Jermaine Jackson was married to Hazel Gordy. 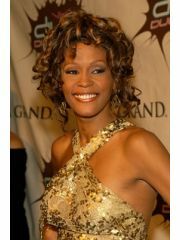 Whitney Houston is now deceased. Where and/or how did Whitney Houston and Jermaine Jackson meet? Why did Whitney Houston and Jermaine Jackson break up?